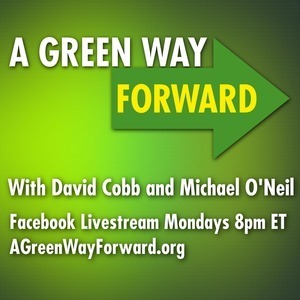 A Green Way Forward Episode 35: Disagreeing Agreeably, RCV Under Threat In Maine! Disagreeing Agreeably, RCV Under Threat In Maine! How do we have better debates? And now Maine Republicans are suing against Ranked Choice Voting used in the Congressional Midterm election.